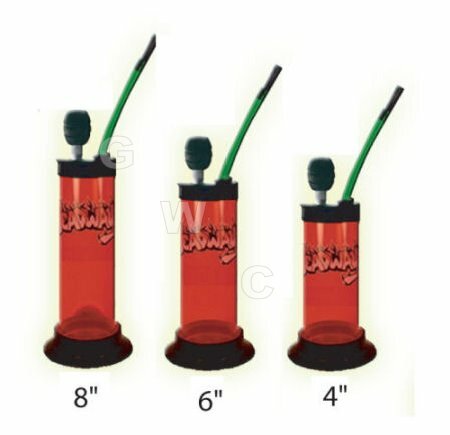 Home/Information/Hookahs/Should I Buy a Hookah Pipe? In our previous article, What is Hookah?, we established that Hookah is an increasingly popular pastime for Americans, specifically college-aged adults and people of Middle Eastern origin. 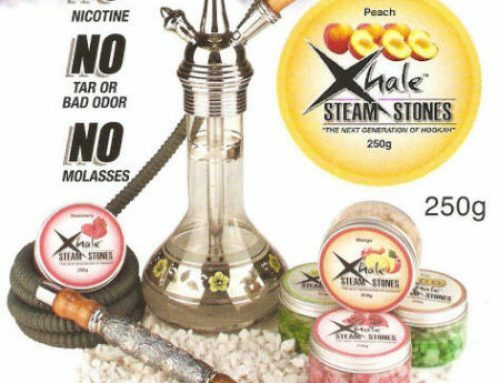 While Hookah is for many ultimately a social exercise, there are still some advantages to obtaining your own Hookah pipe and using it at home. 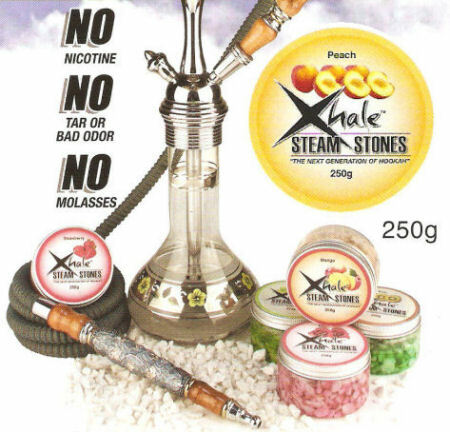 First, you’ll find that indoor smoking bans have disallowed many lounges from serving real shisha inside. This means that they have to use tobacco-free mu‘assel, and where’s the fun in that? Also, being in a Hookah bar means that you’re more likely to be around people you may not know or like. You’re always able to invite people over your house to make it a social event; in fact, this is highly recommended. The best part is, you’ll be around people you like! 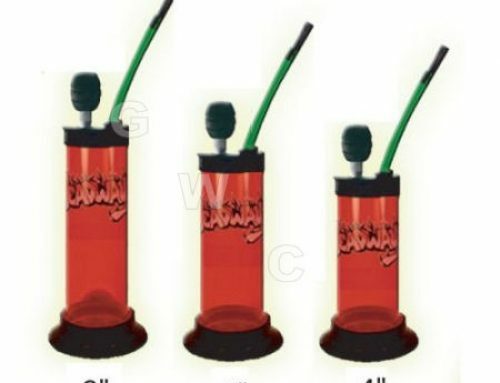 Having your own Hookah pipe requires a modest one-time investment and will afford you with more freedom and enjoyment than going to a Hookah bar, in general. You’ll be able to surround yourself with enjoyable people, smoke real shisha, and be in an environment that makes you as relaxed and as comfortable as possible – your own home.